Patients with severe knee arthritis typically have significant pain and limitations in their usual activities. When these problems with daily life and pain control interfere many patients look for options that will bring relief. Some of these options may only be temporary, while others may provide a more permanent solution. One of the solutions that are typically long-lasting and effective is a total knee replacement. A knee replacement is major surgery. The surgical procedure involves risks of surgery, a surgical anesthetic, and prolonged rehabilitation. For these reasons, many people struggle to know when is the right time to take the plunge and proceed with their knee replacement. Some people want their knee replaced at the first hint of knowing that might be an option, while others want to hang in as long as possible despite the level of symptoms they experience. Many people know friends or family members who have had the surgery and often worry about another individual's particular experience. Because of these often conflicting and complicated issues, it's common for people to struggle to make a decision. If you feel a little lost, you're not alone! Just about every patient struggles to know the right option. Many doctors tell their patients: "you'll know when the time is right..." Some people find this helpful, but this still doesn't give you much direction in finding the best option for you. Here are some signs that you can look for to help you decide if the time is right, or if it is not the right time, for knee replacement surgery. You have knee pain that keeps you awake or awakens you, at night. You have knee pain which limits activities necessary to go about your daily routine (such as getting up from a chair or climbing stairs). You have knee pain that limits activities that give you pleasure (such as walking for exercise, traveling or shopping). You have tried other treatments for a reasonable period of time, and you still have persistent knee pain. 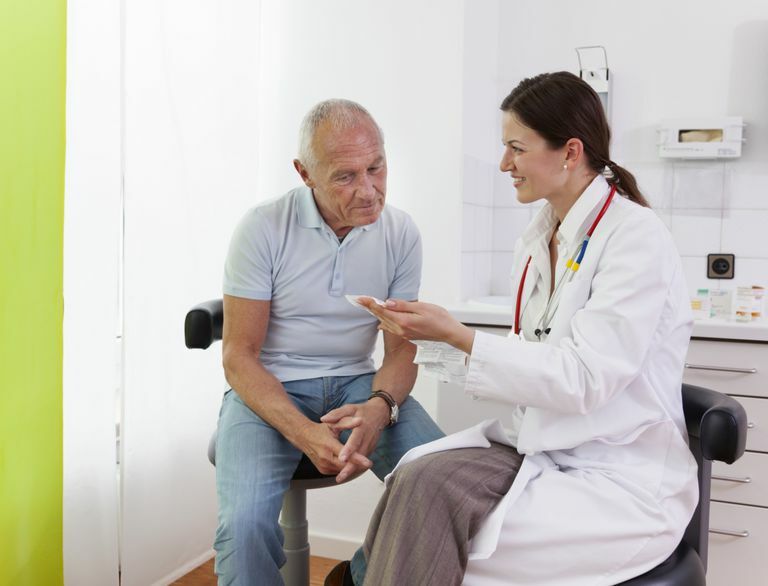 You and your doctor must consider many other factors prior to surgery, including age, overall health, bone density, and other medical issues (such as cardiac function or obesity). But the list above will give you an idea when you should begin to consider knee replacement surgery. Your knee pain does not limit normal activities. Your symptoms are improving with more conservative treatments. You have not tried more conservative treatments. You are only limited from performing activities such as running or skiing. Patients who fit these criteria usually need more effort at treating their knee pain with more conservative measures. Discuss these options with your doctor. While knee replacement is generally considered a "last resort" treatment for knee arthritis, that does not mean you need to crawl into your surgeon's office just to be considered for this procedure. The goal is to try simpler, less-risky treatments first, and if these are not effective, to consider a replacement when the surgery is most likely to benefit you. "NIH Consensus Development Conference on Total Knee Replacement" National Institutes of Health, Consensus Development Conference Statement, December 8-10, 2003.